In pop music terms the band Strange Lives are very young. Elliot Wan, Ethan Tang and Ethan Yim founded the band in the summer of 2018 – 3 months ago. In human terms they are very young as well – 17, 17 and 18. So when I’m faced with reviewing a band of this age, I’m usually prepared to be encouraging and to overlook some rudimentary songwriting and musicianship. Because of course, there tends to be a fair bit to learn and improve on. For Strange Lives, this is not the case. Somehow, with seemingly limited time and experience, this trio of HK indie rockers have crafted a self-titled EP that really is very, very good. Opening track Colors straight away highlights the self-proclaimed Royal Blood influence with a thick and prominent bass line from Ethan Tang. There’s an interesting 80s quality that the synth brings here. The beautifully uplifting chorus with the lyrics “You don’t have to hide it anymore” remind me of the 00s UK rock band Elliot Minor, who as it happens were incredibly young when they first found popularity and share their name with lead singer Elliot Wan. The whispered spoken word middle eighth feels like something 30 Seconds to Mars might do, which is an interesting move in terms of songwriting which I think works well. Ethan Yim on drums is the centre piece on A Dream Away. He’s super tight and I really like his grunge and punk influences in the arrangement here. Surely these guys must have been tempted to call themselves Elliot and the Ethans. His falsetto is just what the song is asking for in the chorus and the depth of the lyrics with “its so selfish of me to think you’ll see what I see, in my dreams” confirms what we already know in that they are wise beyond their years. There’s a Killers circa 2008 sound here especially with the synth solo and the handclaps which come out of nowhere seem like they’re exactly what’s needed. I don’t know who has done the production on this but its really strong. I feel like if you put Sweet Home Alabama and Ruby by the Kaiser Chiefs into some kind song generator app, you’d get the intro to This Time. Elliot’s vocals giving a Willy Mason quality here. Given the size of Hong Kong, the lyrics “it’s not easy living in this small, small town” has got to be some kind of imagery or abstraction surely. Losing You Again reminds me heavily of Travis’s Writing to Reach You, particularly in the opening. What I find most impressive with these guys is how much they sound like themselves. 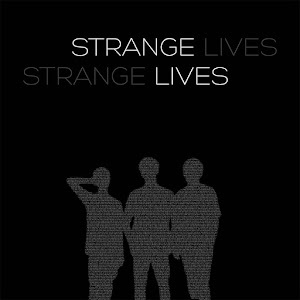 All bands are influenced by other bands, but Strange Lives seem to know what their sound is and to me there’s cohesion in their sonic voice. At times you might find their lyrical content immature – teenage jealousy and infatuation – but these are emotions we can experience at any age. This a band for everybody. Not just teenagers. They close out their debut EP with a heavier, more grungy sound on Back To You. Moving slightly away from what has been a more clear sound and genre compared to the rest of the record. I basically have nothing negative to say about this band. Coming across these guys and their EP has been a privilege. They’re writing songs of a quality way beyond their years. Honestly, I’d rather listen to this EP than Maroon 5’s latest album, who’s debut from 2002 is still one of my favourite records. What I mean is, sometimes age and experience don’t matter when something is good. And Strange Lives are good. It’s about time Hong Kong produced some world beaters and these guys have just the right tools to maybe be it. 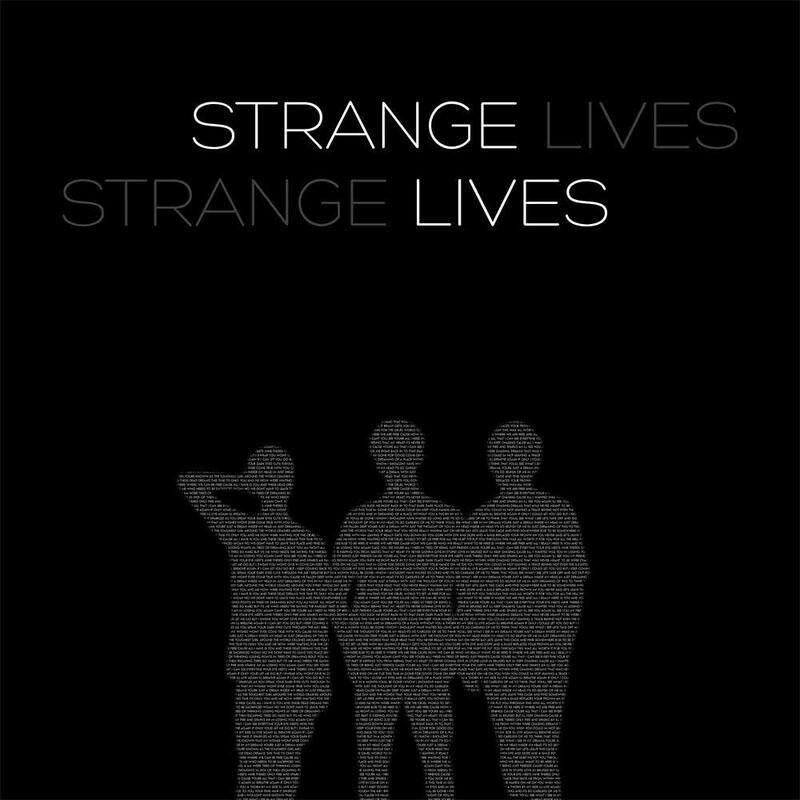 Their self-titled EP, Strange Lives, is out on Spotify on 26 October 2018.